In the future, heat waves will be longer, hotter and more frequent. State agencies are bracing for the public health threat from extreme heat. Heatwaves can have devastating effects on public health; in a 2006 heatwave in California, hundreds of people died [PDF]. And scientists predict in the future, heat waves will be longer, hotter and more frequent. To try to keep the health costs to a minimum, the California Climate Action Team, led by the California Environmental Protection Agency and the Department of Public Health, is developing a plan to prepare for extreme heat[PDF]. The state’s plan addresses building codes and urban planning, state and local emergency response plans, health care system preparedness and worker safety. The recommendations include making sure the most vulnerable people can be protected from high temperatures, protecting key parts of the power grid from air-conditioner overload and planting more trees in cities. Temperatures this summer broke records across the country. California did get a bit of a heat wave, but, for the most part, it’s been shielded from the extreme heat that hit other states. California’s coastal cities have generally had a cooler-than-normal summer, but a new study says that trend may not hold. The Scripps study finds that heat waves will come with more humidity, higher night time temperatures and will be stronger in coastal areas. Overnight lows are important, because cooler night time temperatures give people a chance to cool off. 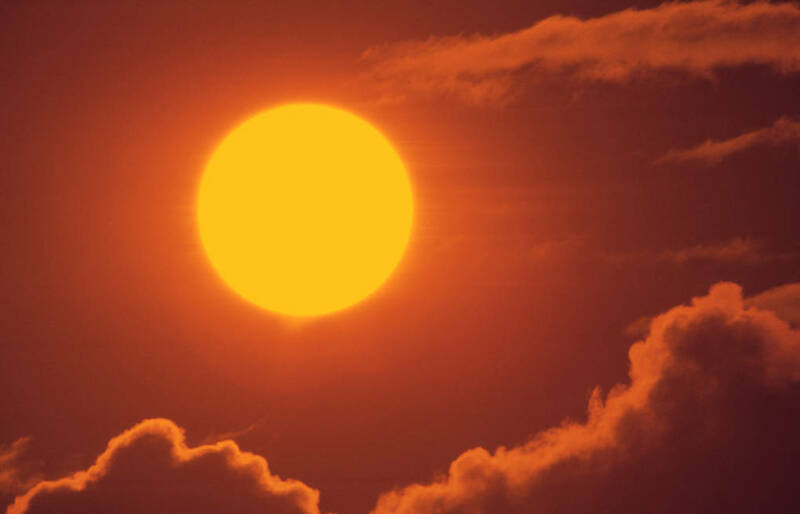 Hot nights aggravate the health effects of heat waves. And location makes a difference: as the state’s heat adaptation study points out, buildings in cooler areas often don’t have air conditioners. Plus, people who live in those cooler places just aren’t used to those high temperatures, and may be more susceptible to heat-related illnesses. The state’s document is a draft: the California EPA is accepting public comments on it until November 1, via email, at climatechange@calepa.ca.gov. Every state should be doing this. As a backyard orchardist, I worry about the fruit we have selected, planted and grown. Will they get enough hours of chill in the winter to set good fruit? Will they produce good fruit when it is hot? Will they be enough water to support the orchard we have on our 1/2 acre? Maybe we are doing the right thing to be prepared ourselves. At least for a pair of 70 year olds, it is enough to last the rest of our lives. The bigger question is what government should be doing when so many are not willing to do it for themselves. CA has it easy. One can either go to the mountains or go to the coast and enjoy the finest weather available. That middle part that looks like a desert…IT IS, so stay out of it. Before San Francisco is warm enough to worry, we will all be dead. SERIOUSLY !!! !